Ronald M. Powell, Ph.D.  has recently distributed two documents related to health concerns about wireless devices. Although the technical content of each document is almost identical, one is intended as a message to Public Schools and the other is intended as a message to Public Libraries. “Background: Wireless devices transmit information using radiofrequency/ microwave radiation. The international biomedical research community has been studying the impact of such radiation on biological systems for decades, but more intensely in recent years. The vast majority of the thousands of peer-reviewed research publications of this community, when funded independent of the wireless industries, are finding biological effects of concern. Further, these biological effects occur at levels of radiation far lower than earlier understood. Simply stated, a worldwide health crisis is emerging and is becoming a hallmark of the 21st Century. The international biomedical research community is trying to warn us; but, as a society, we are not yet listening. I hope that this message will help to change that. “Fortunately, many of the services that wireless devices offer can be realized with much safer wired devices. The wired devices achieve connectivity with fiber-optic, coaxial, or Ethernet cables. The wired devices are faster, more reliable, and more cyber secure. They are, however, less mobile, often less convenient, and somewhat more expensive to install. But those drawbacks pale in comparison to the benefits of good health. 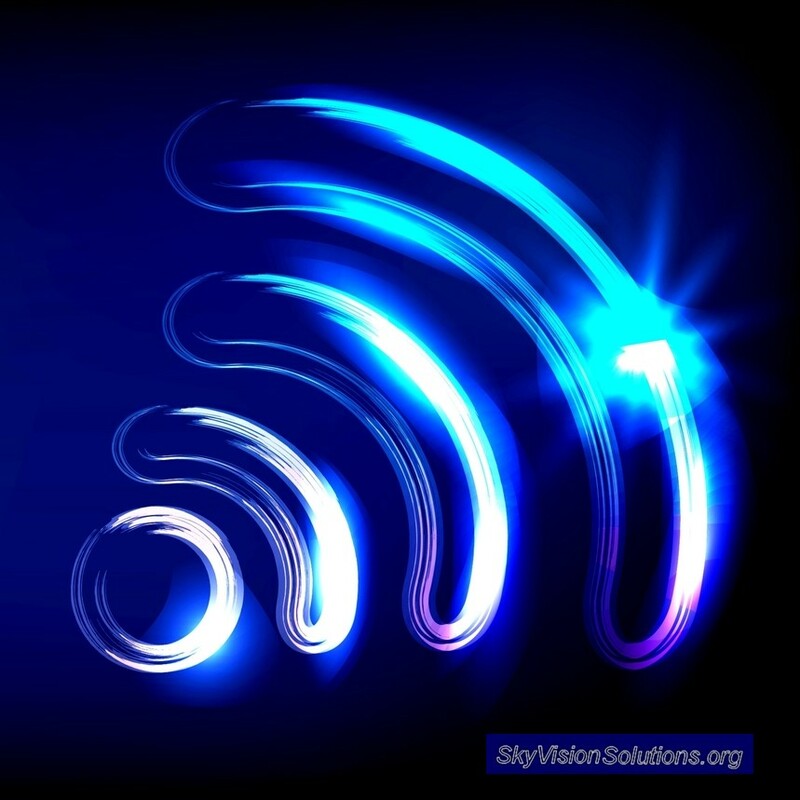 Concerned members of the community may desire to help educate their local school officials and public library directors on the possible health effects of radiofrequency/ microwave radiation emitted by wireless devices. The above papers may help with that endeavor. Background for Ronald M. Powell, Ph.D. Retired U.S. Government scientist (Ph.D., Applied Physics, Harvard University, 1975). During Government career, worked for the Executive Office of the President, the National Science Foundation, and the National Institute of Standards and Technology. For those organizations, respectively, Dr. Powell addressed Federal research and development program evaluation, energy policy research, and measurement development in support of the electronics and electrical-equipment industries and the biomedical research community. Dr. Powell currently interacts with other scientists and with physicians around the world on the impact of the environment – including the radiofrequency/ microwave environment – on human health. This entry was posted in Uncategorized and tagged Health Effects, Public Libraries, RF Emissions, Schools, Wireless Technology. Bookmark the permalink. Thank you.. sickening in two ways so thank you so much for trying to help. To be quite frank, the schools now forcing wireless tablets and such on students I find appalling and ridiculous. There were no such things when I was in school, no cell phones or computers either! And I am still of the belief in that the old ways WERE better because there were no health risks from using text books, notebooks with notebook paper or going to the library to research and HAND write your homework assignments, except for the occasional paper cut, there were no health risks like with this wireless crap we have today. I’d love to see all cell phones, microwaves and wireless devices go the way of the dinosaur and become extinct. Sadly, this IS NOT going to happen, far too many have become too dadburn dependent on “modern technology” and refuse to give it up, no matter what the health risks may be or are. 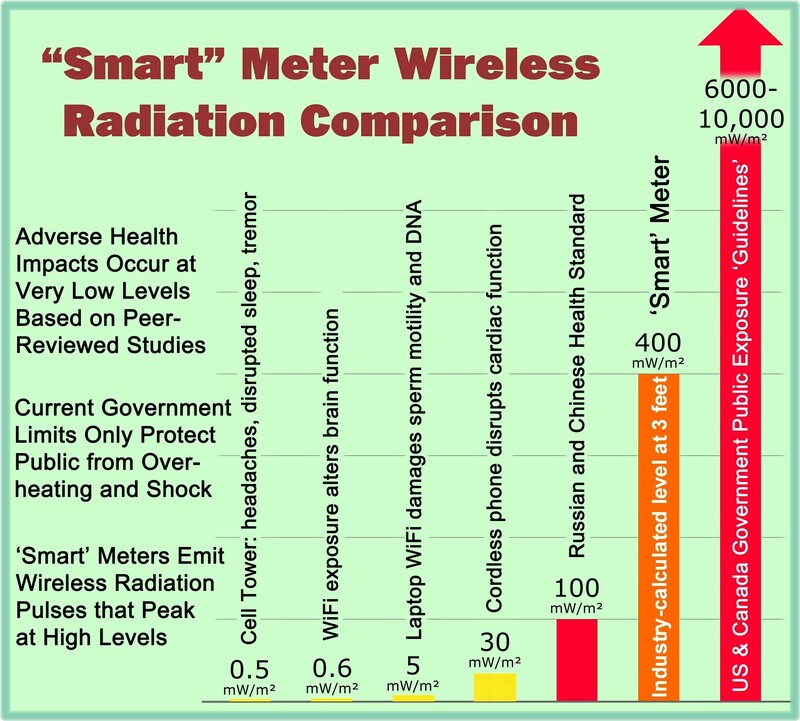 So we’re doomed if we don’t start paying attention real soon and do something about all this radiation, emf/emp and wireless technology that is definitely doing us all more harm than good! Thankyou for your posts. I am really at a loss as to what to do about this situation. In August 2014 I experienced being ill and lacked ability to focus, temples hurt around mobile phones, head hurts in LED or Fluoro lighting, sharp stabbing pains in my temporal area around Bluetooth devices. Doctors/neurologist I have been to seem so baffled by this. I do not understand why! There seems to be much on this subject but nobody is listening. When I am away from outside world for a while I feel normal again again. Anyone that visits me has to turn to mobile off of flight mode it as I feel front and sides of my head tighten I and can’t focus properly. Something is wrong if this is happening to me, it is a real concern that wireless and mobiles are now in our schools and over time/years are our children going to suffer like this? It is like people are just totally oblivious because it is so convenient and/or nobody cares? When we do question it we are whacky! What do we have to do to get this message out there? The info you collect is amazing and the time you put into this is heartening and you are an amazing group of people, thankyou so much again!!!! Elaine.